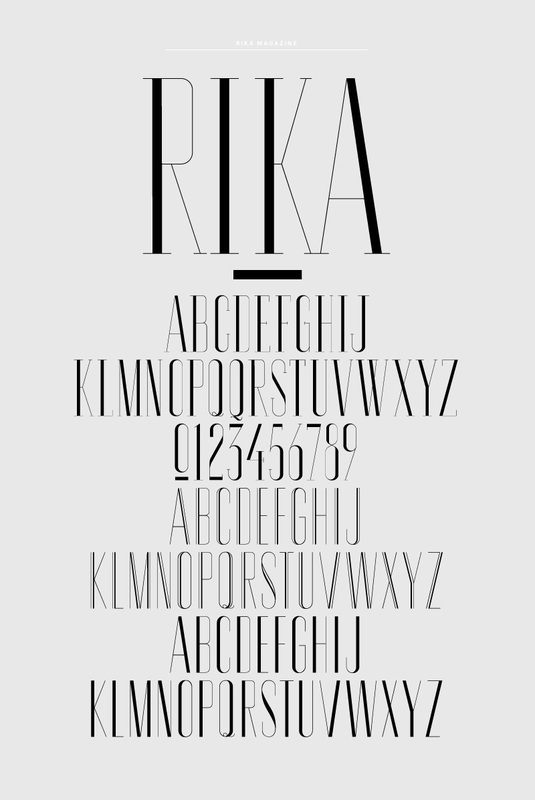 Todays typeface is brought to you by Rika – an Amsterdam based clothing company & magazine. 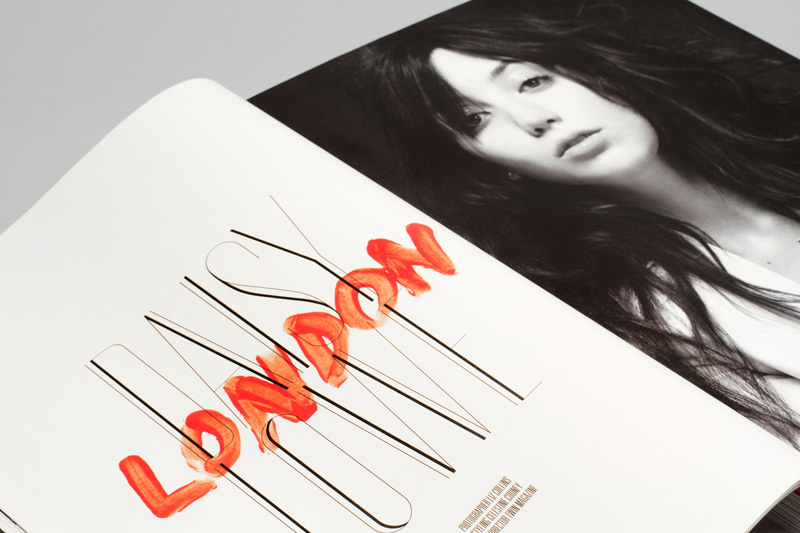 The Amsterdam + New York based NR2154 created the ‘Rika’ Typeface specifically for the magazine. 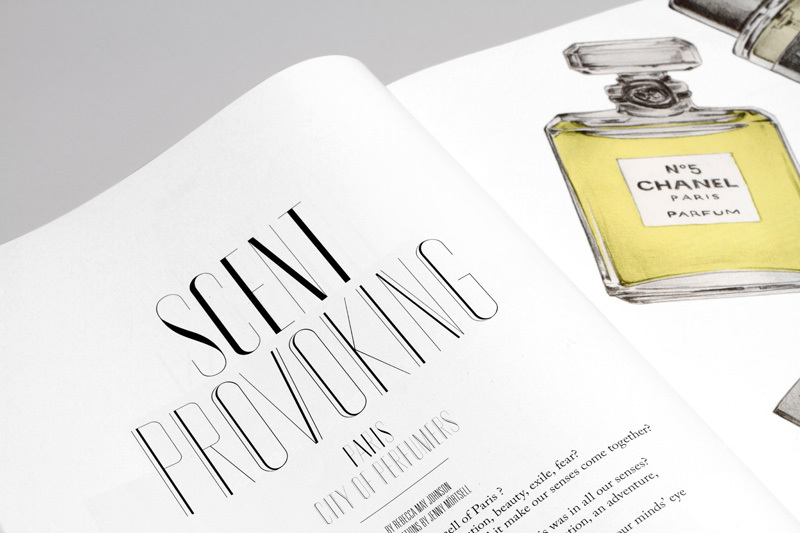 They also features a hand painted display typeface that changes with each issue. This entry was posted on May 28, 2013, 1:37 pm and is filed under Font Related, Interesting. You can follow any responses to this entry through RSS 2.0. You can leave a response, or trackback from your own site.